So, did you get all the stuff that was on your holiday wish list? Probably not. Sometimes family members whiff, especially if you’re the one who does all the Christmas shopping. (Sound familiar?) 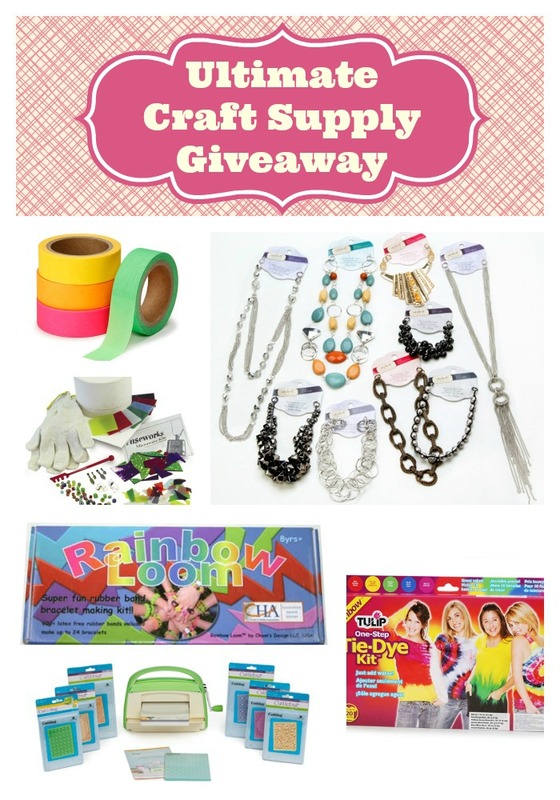 Well, don’t worry, I’ve got you covered with the Ultimate Craft Supply giveaway! (Because you know how I love teh crapfts.) 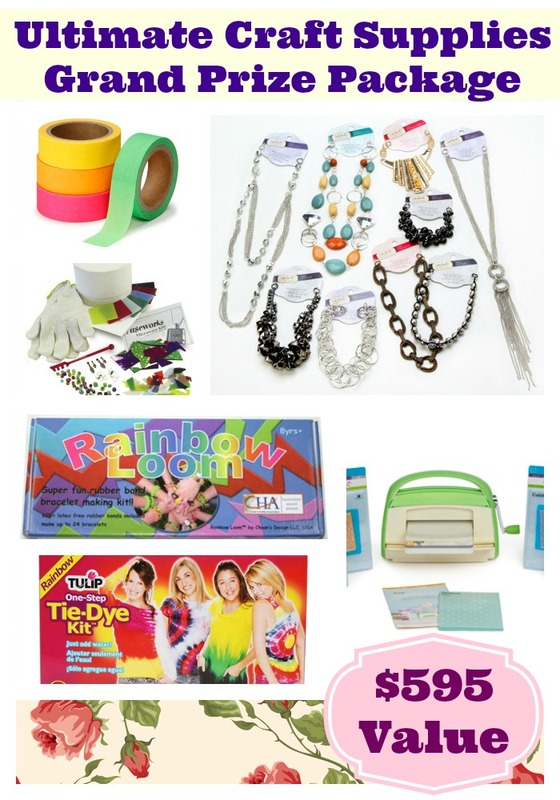 Several other bloggers and I are giving away over $1000 worth of our favorite craft supplies. These are things that we know and love, and we know you will love as well! Fuseworks Microwave Glass Fusing Kiln beginners kit ($100 retail) – watch a video of how to make Glass Gems in your microwave! To enter, log into the widget below with your Facebook account (or register for a new account at Rafflecopter.com). Each action in the widget below will add an extra entry! The giveaway ends at midnight Pacific time on 1/3/14! 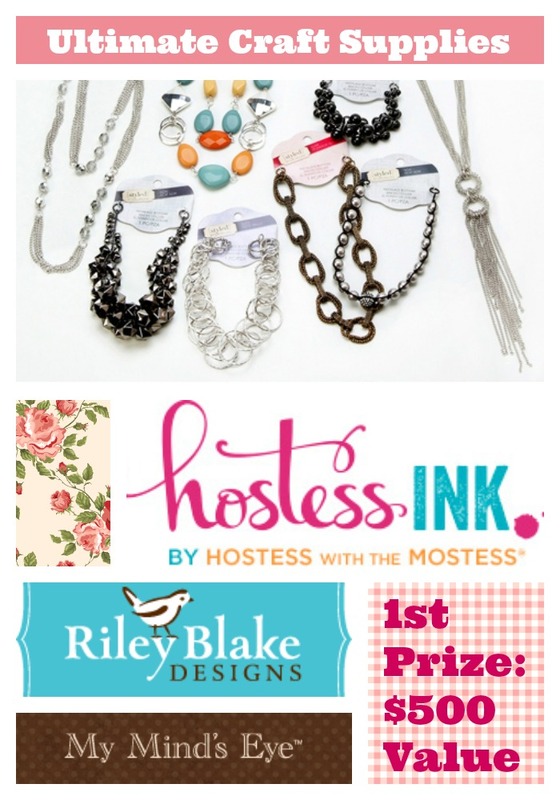 We're giving away craft supplies worth over $1000! Enter to win! Yeah, I would love to win, too! I generally don’t get much for Christmas and that’s fine, but the weirdest present by far that I got this year was a previously opened box of tea. Generally, getting something preowned doesn’t bother me, but that was weird. For the past few Christmases my mother-in-law has been giving me old things out of her or her mother’s home. Once it was a gold plated herringbone necklace and bracelet that appeared to have been time shifted here from the 80’s. This year was a bakelite cake breaker and cheese cutter set. Since I asked for a cake breaker and they don’t make them anymore, this was a pretty awesome gift.